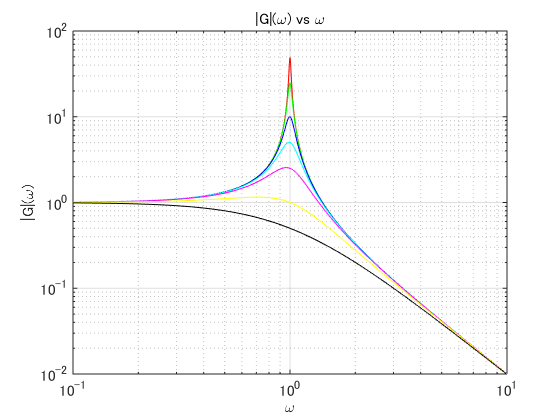 I like Mathematica’s and Matlab’s log-log plots with logarithmic axes and linear tickmarks (and gridlines). In a way, they enable to imagine both multiplication and addition in a single figure. They also enable to more exactly visually connect data points with values. I haven’t found a simple ‘one-liner’ that’d do such plots in R. In fact, I have always found R’s treatment of logarithmic axes a bit dull - I want the fancy gridlines! To provide the log-linear gridlines and tickmarks, I have wrtitten function loglog.plot. xlim, ylim - Numeric vectors of length 2, giving the x and y coordinates ranges on linear scale. xlog, ylog - Logical value indicating if x and y axes should be logarithmic (TRUE) or linear (FALSE). In case the linear scale is chosen, no gridlines are drawn. xbase, ybase - Base of the logarithm of the respective axes. Ignored if linear axis is specified. ... - Further arguments to the generic R function plot. Empty R base graphics plot, ready to be populated using lines, points and alike. Here I plot three power functions: one sub-linear (exponent = 0.8), one linear (exponent = 1) and one supra-linear (exponent = 1.2). In this example I plot a lognormal probability density function, and I only plot the tickmarks and gridlines along the x-axis. The y-axis is linear. Thanks. Very helpful this function.